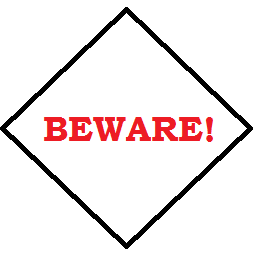 You told me about Killer Compost during one of our chats–I’ve lived in fear of it ever since! 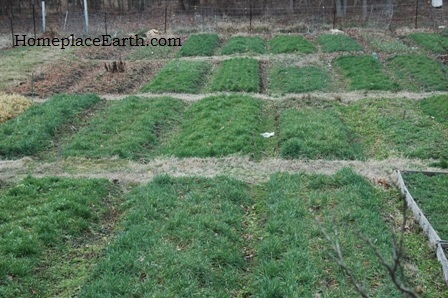 We used homemade half-compost on the vegetables this year, but I will need to look at cover crops again. 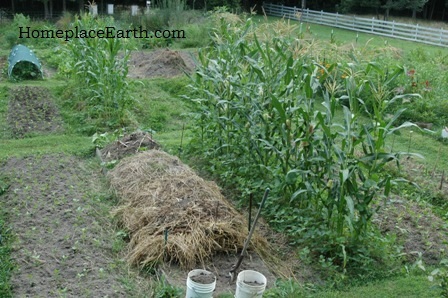 I’m experimenting with composting IN the garden by piling one bed with my organic matter. It should be ready for spring, and much more convenient than hauling it up and down the driveway to the compost pile. No killer compost for me! Suzanne, education goes a long way to quell fear. It is my hope that the knowledge people get from this post will help them make good choices about what they put on their gardens. It sounds like you’re making some good changes.